1/3 Mile short track in Columbus, Oh. My first attempt at building a track and I hope people enjoy it. Be sure to delete your old Columbus Motor Speedway folder if you have the old one befor adding this new one. Not in an exe just a zip file. 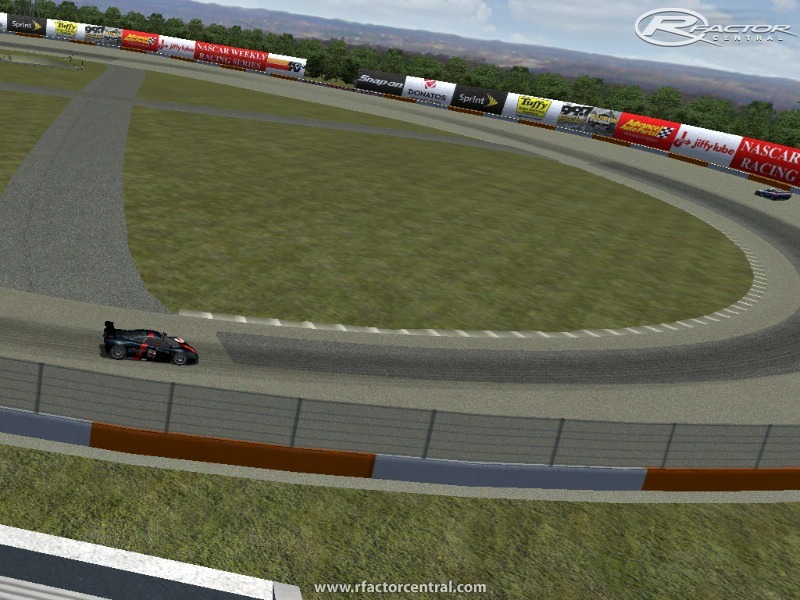 Extract in into the VHR_Tracks folder or for regular rfactor extract into the Locations folder. Anyone know if theres a school bus mod out there, figure 8 bus races all the way! There are currently no setups for Columbus Motor Speedway for VHR. Add a Setup. Dude I would love to do it but, I no longer have the software, or computer to do it with. If anybody wants do do anything with the track they are more than welcome to do so. I believe 3d sim editor is probably your best bet for reverse engineering. If any of the guys you run with or yourself have Windows XP google Bob's Track Builder, it's what I used to build this track. It has a 30 day free trial and is like $100 or so. You can easily build an old school or modern dirt track in the trial time. awesome! 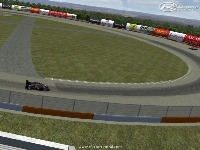 it's awesome to see a track so close to my home being made for rfactor. i'm from coshocton, ohio and have been by cms numerous times. on the next patch i will have that, in both directions non the less. what would be fun is if there was a way to race on the figure 8 like they do in real life. I get a sky.mas error when I load the track. rFactor then crashes.